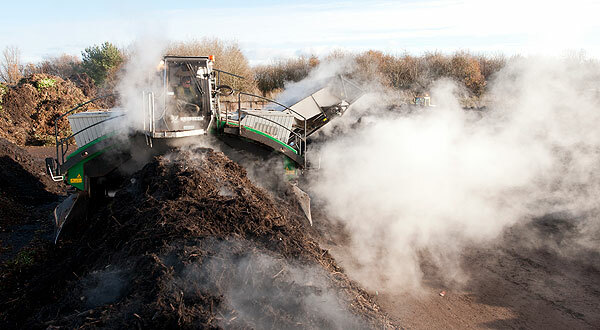 TMA Bark operates a successful processing site for recycling and composting unwanted organic material. TMA Bark have been operating an organic recycling service for over ten years. 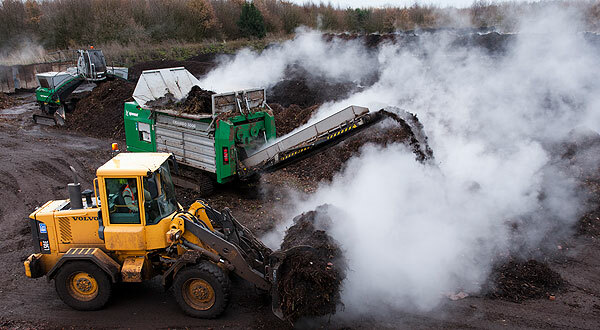 Our highly established and modern licensed facility can recycle upto 75,000 tonnes per annum of organic material a year. The end products are high quality composts and mulch products ideal for incorporation into professional growing media. Improved soil biology with increased microbial activity.